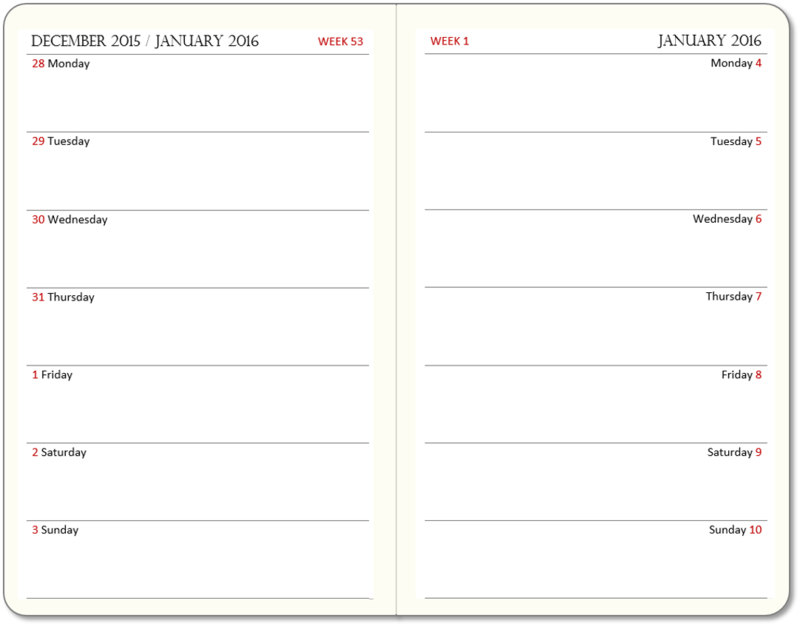 You might be thinking about getting properly organised for next year. 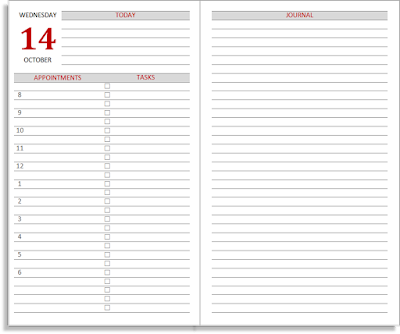 A key to this is having a good diary or calendar in which you can plan and track your activities and commitments. 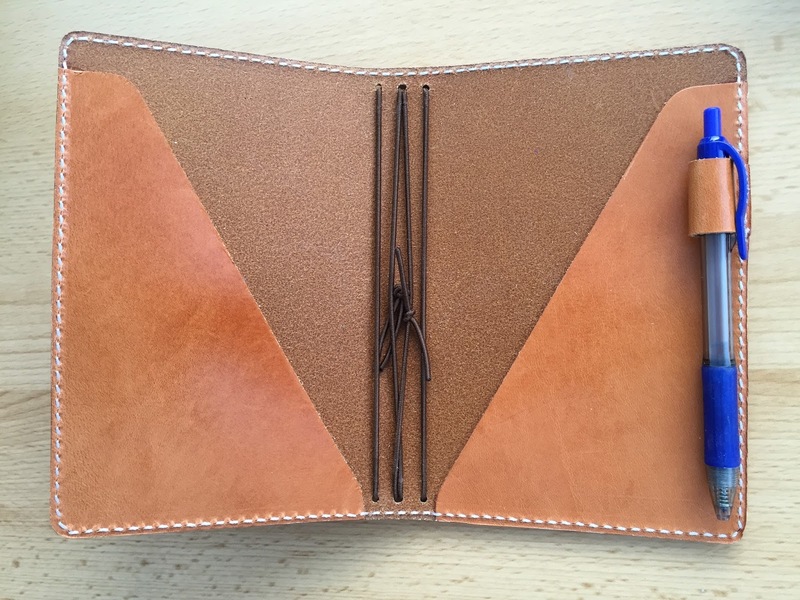 You can spend a lot of money, or you can print your own at home for free. 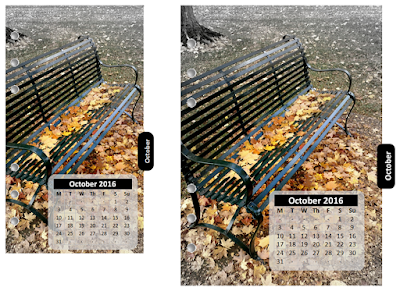 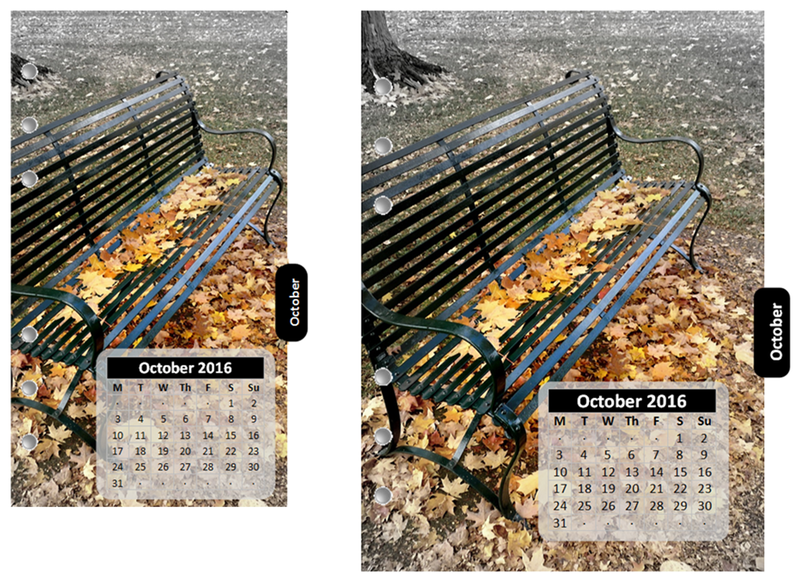 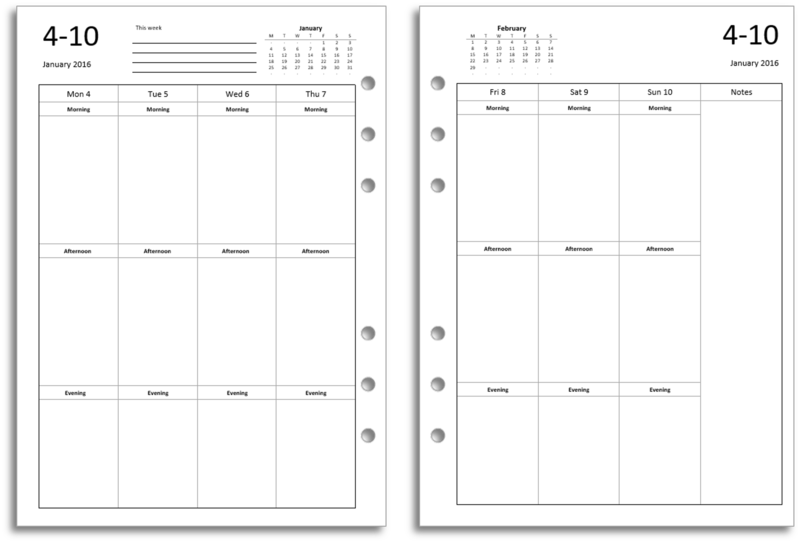 I have a range of different layouts that you can download from this site and print on the paper of your choice. 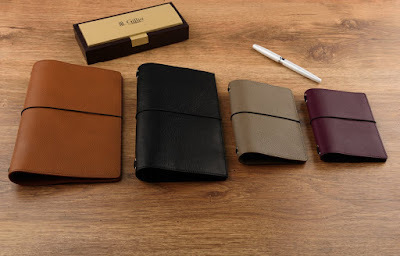 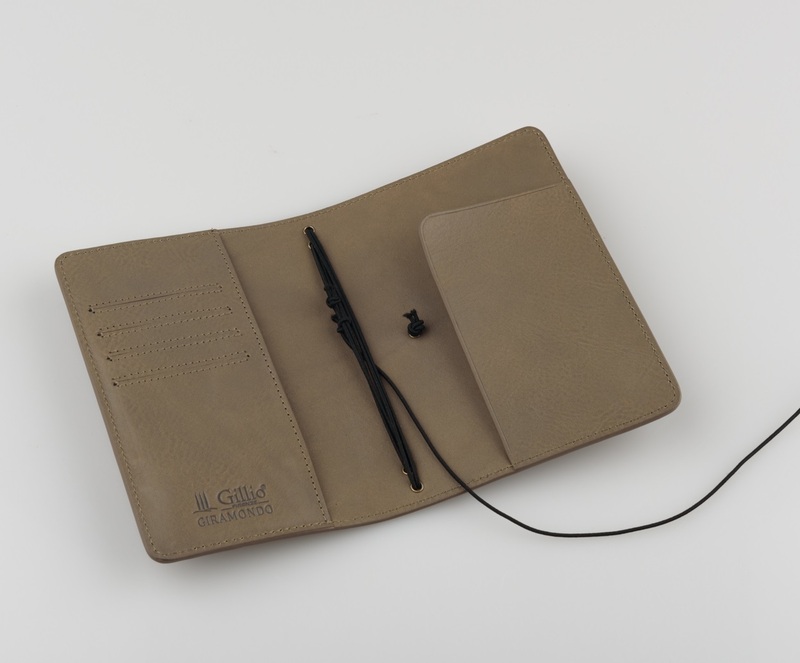 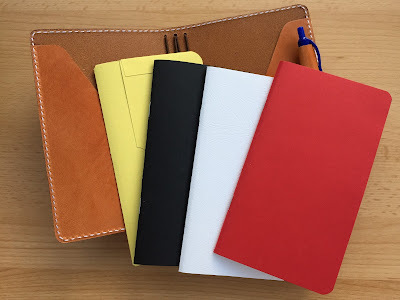 I have sets in most popular organiser sizes and styles. 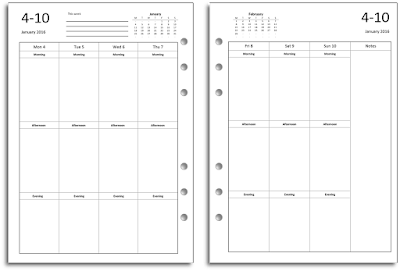 If you already own a Filofax, Traveller's Notebook or similar system, you can incorporate my layouts in your existing system straight away. 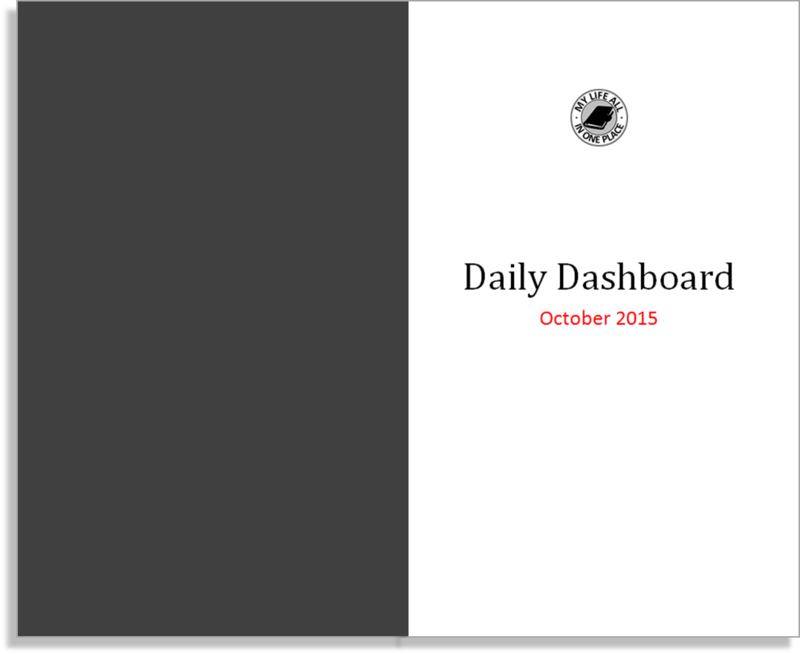 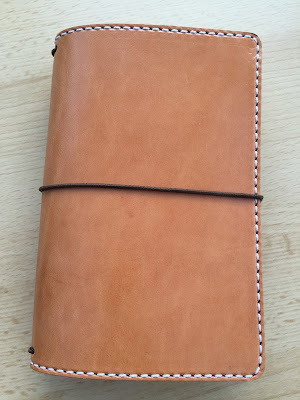 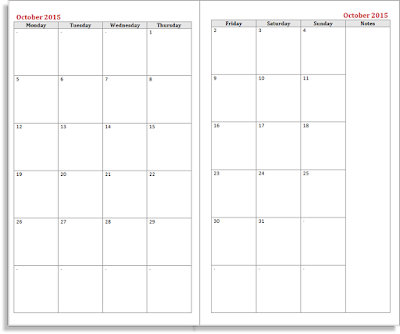 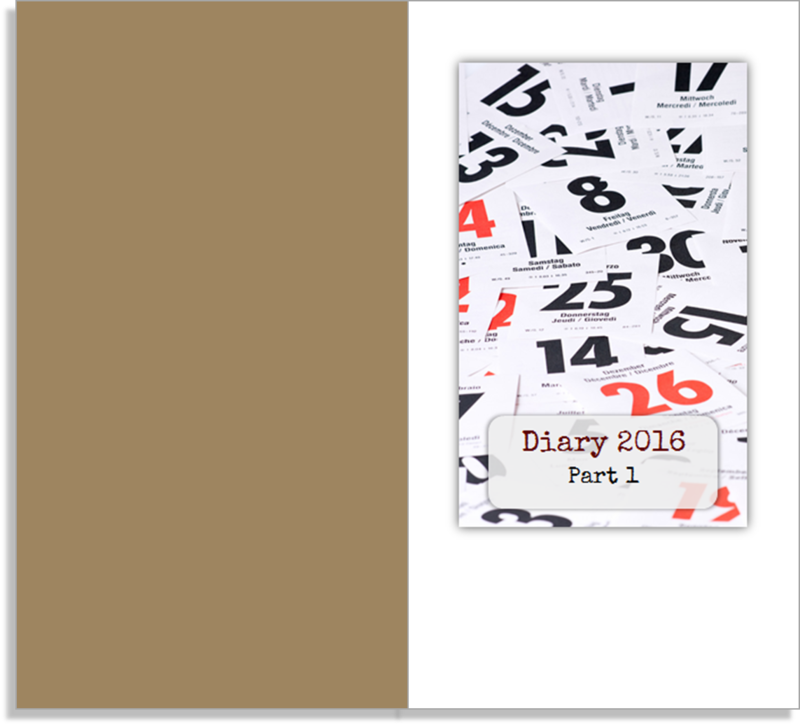 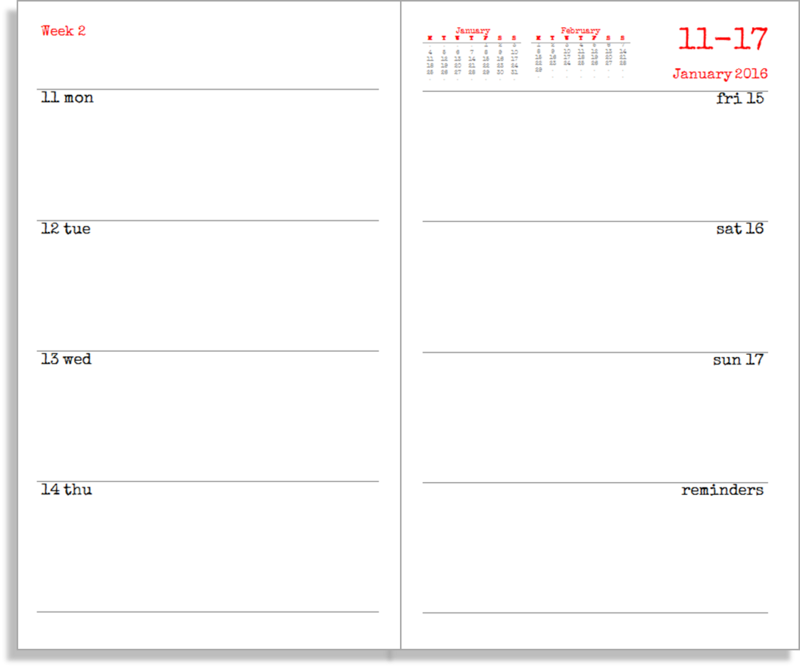 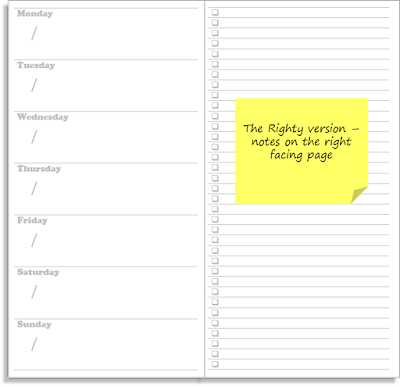 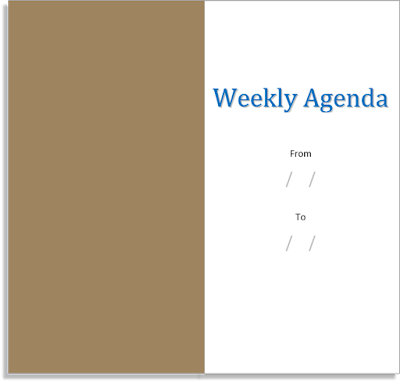 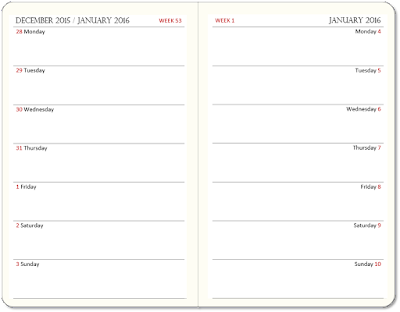 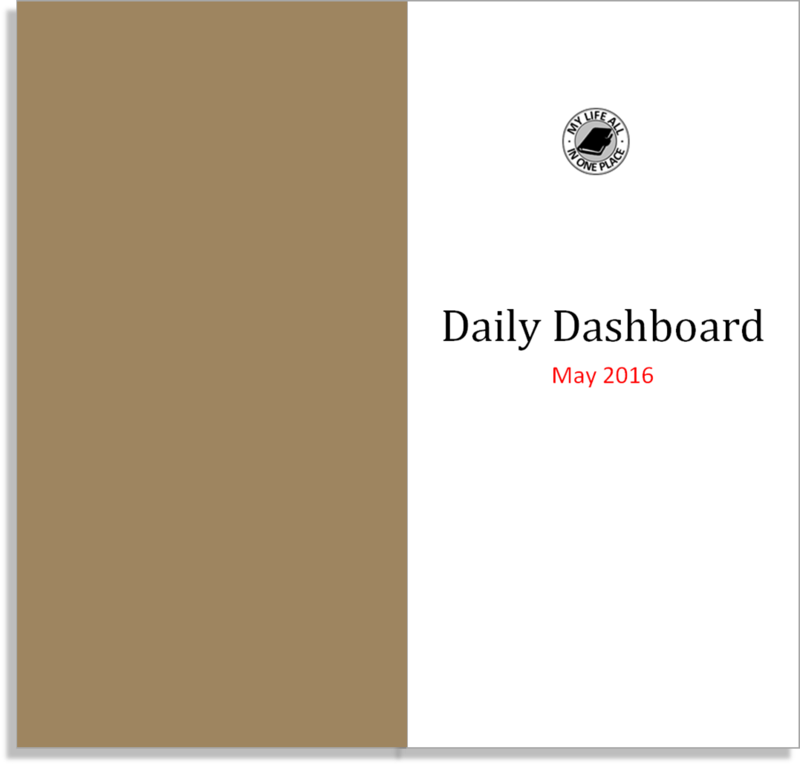 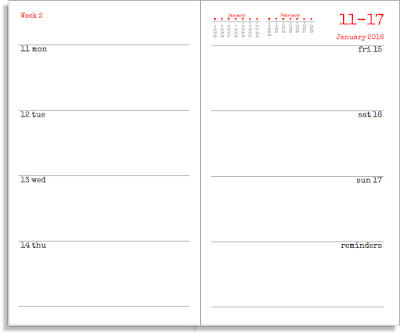 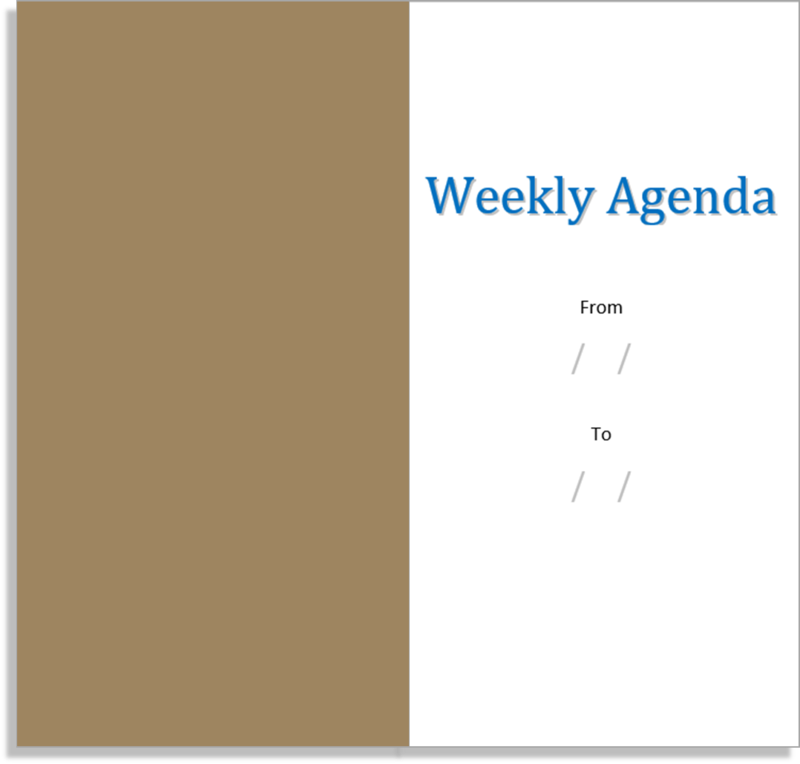 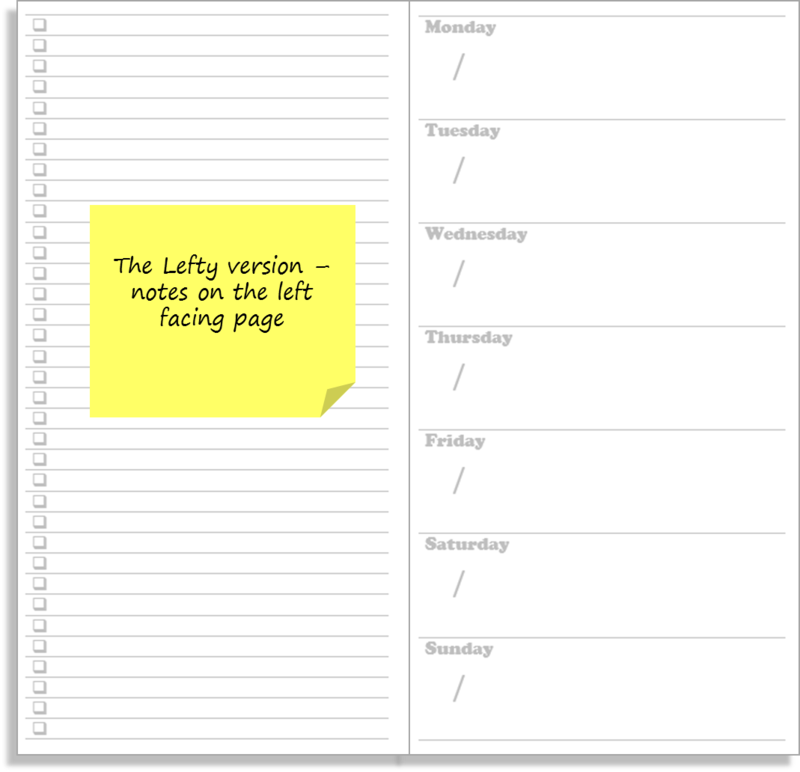 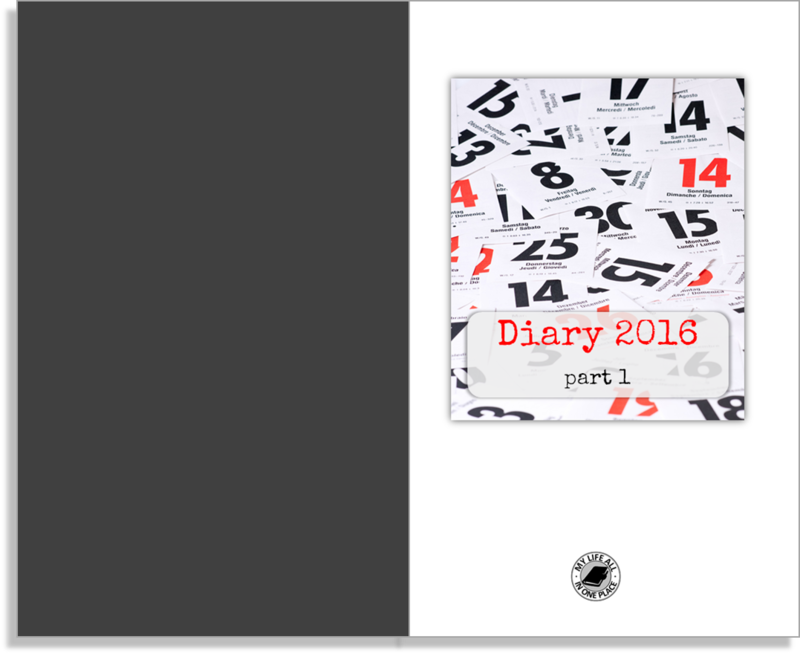 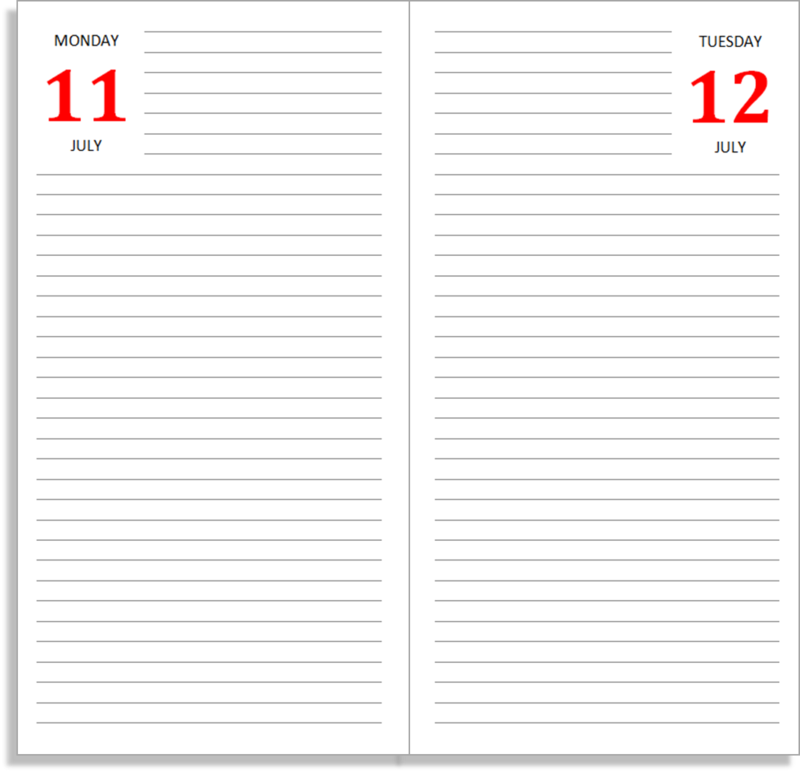 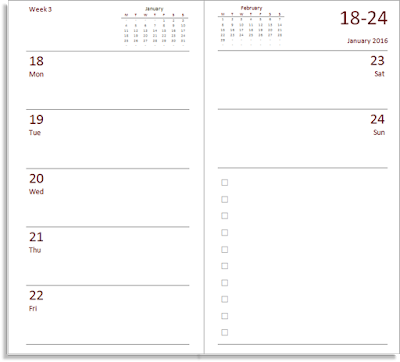 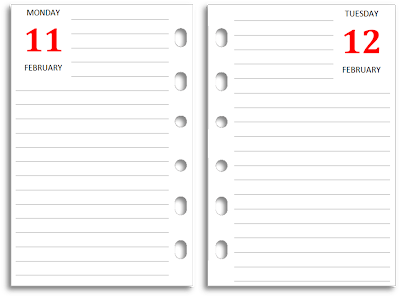 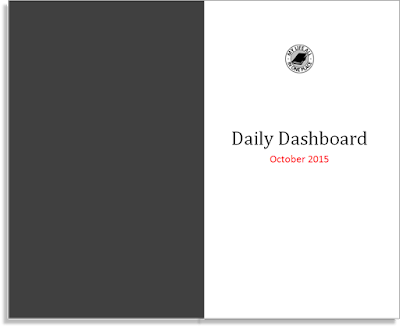 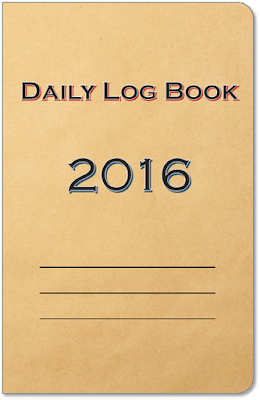 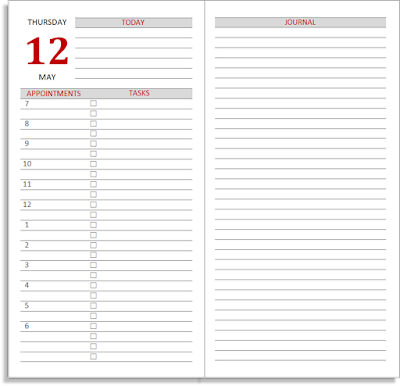 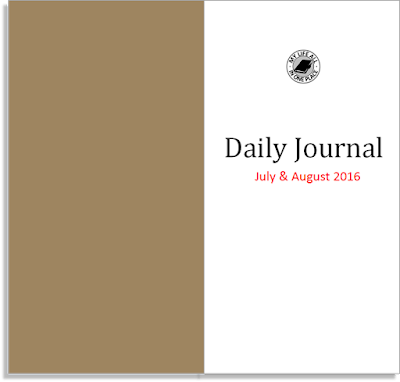 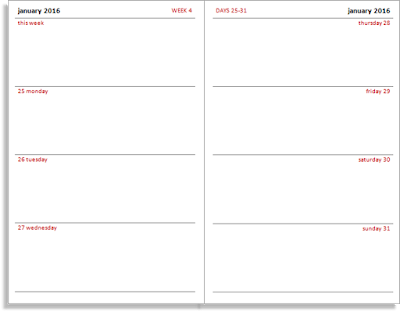 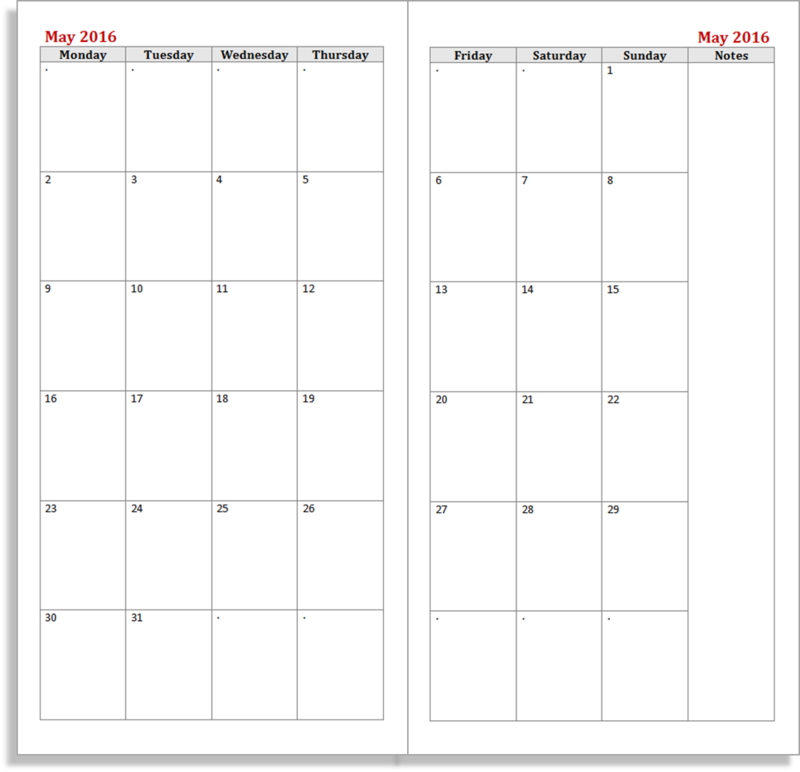 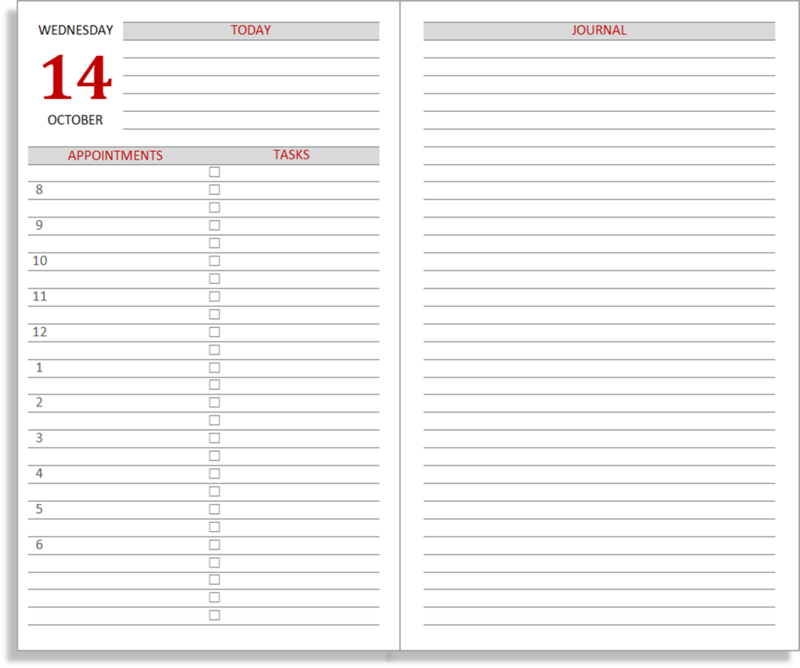 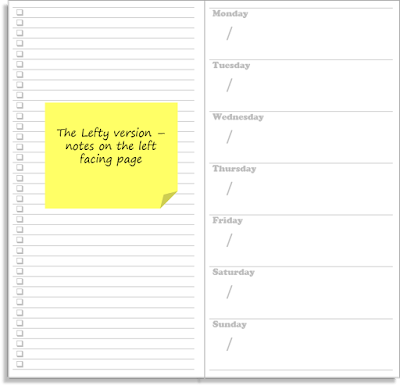 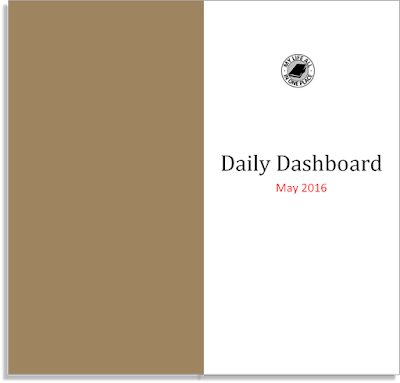 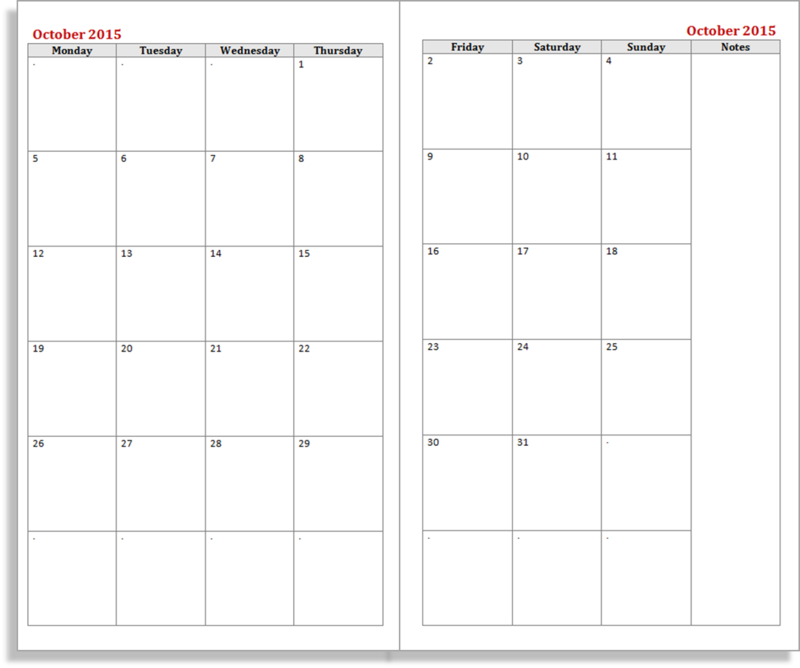 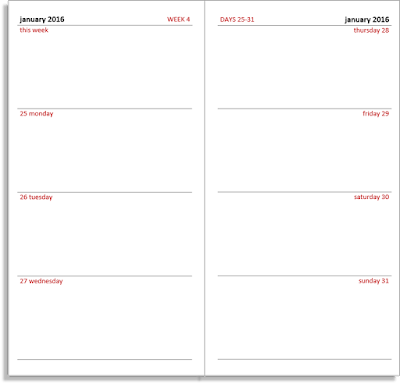 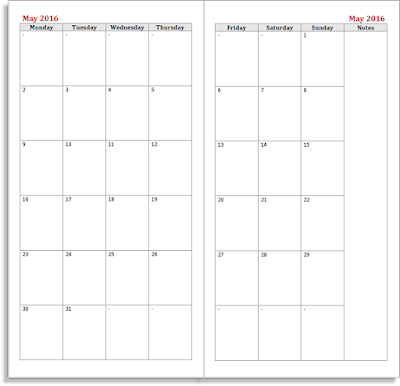 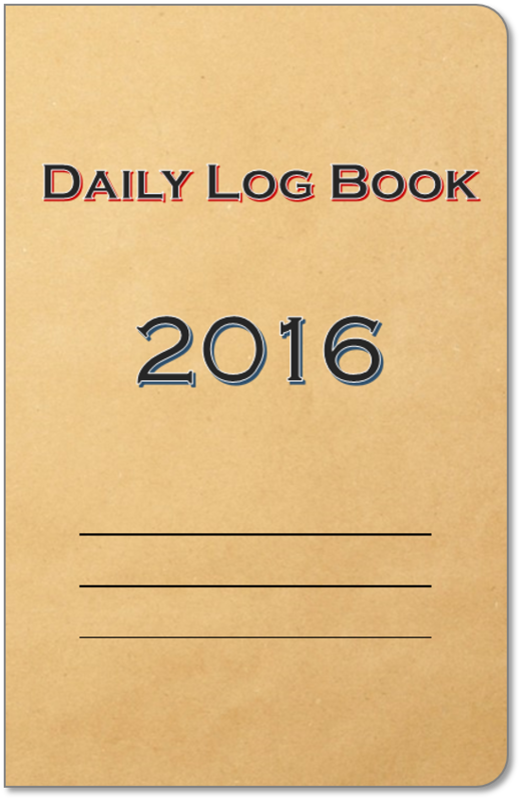 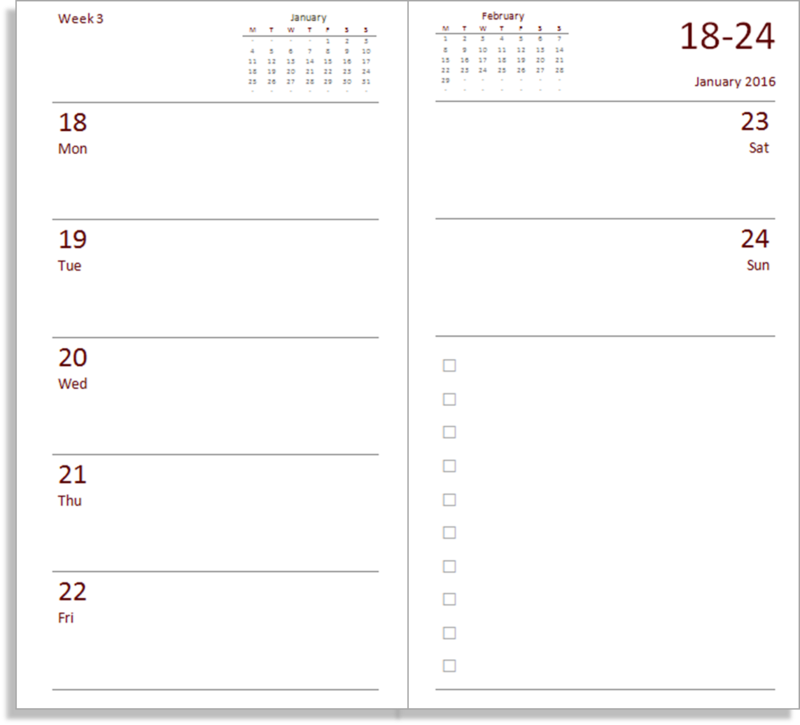 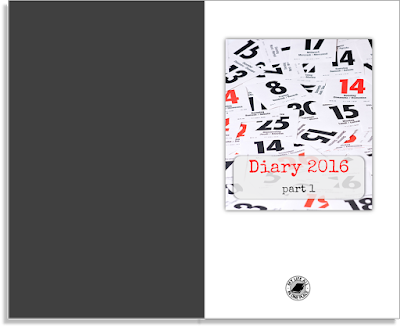 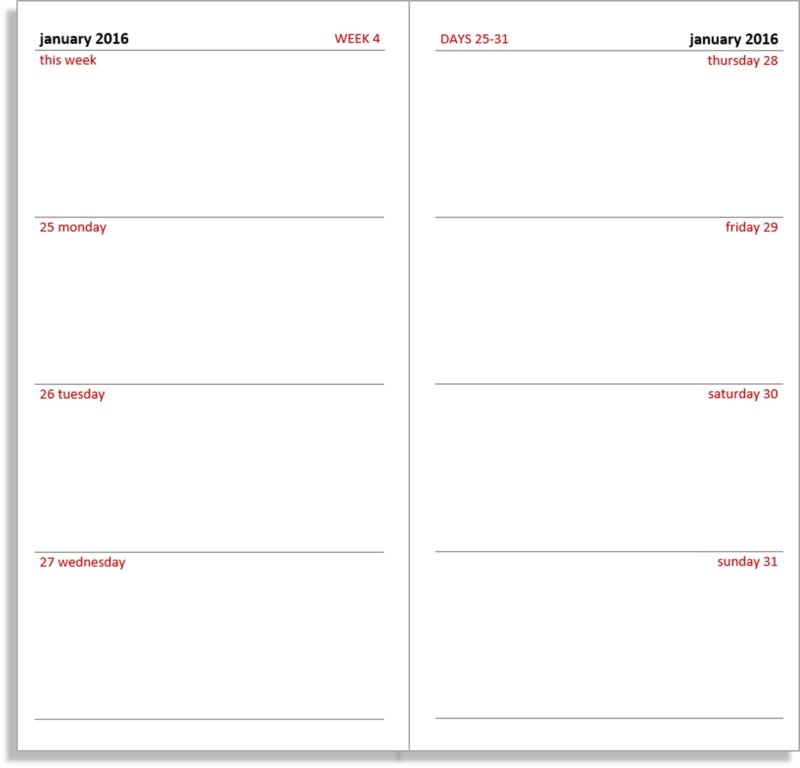 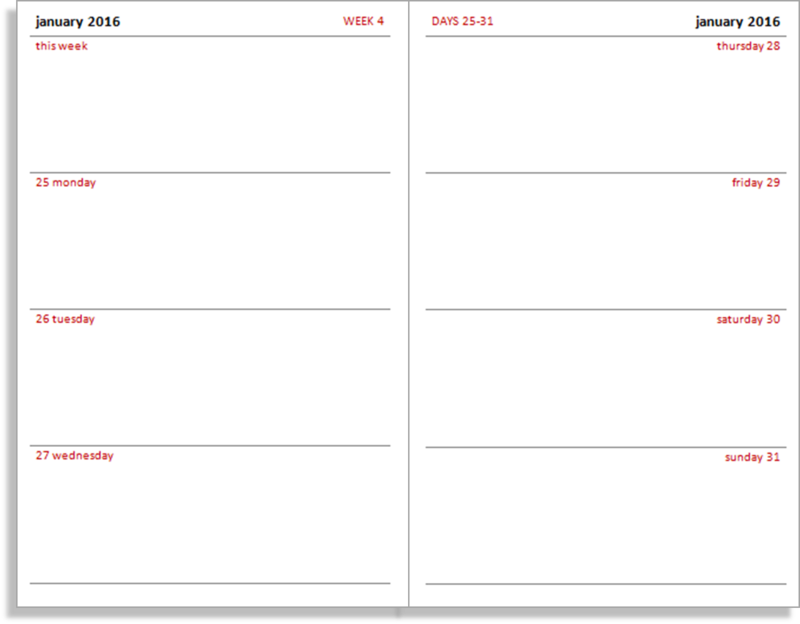 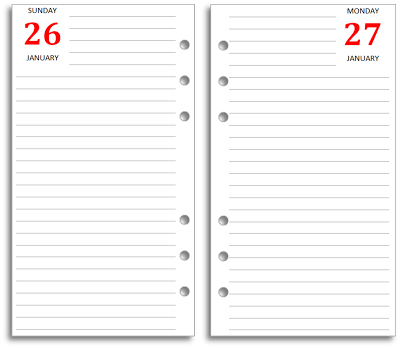 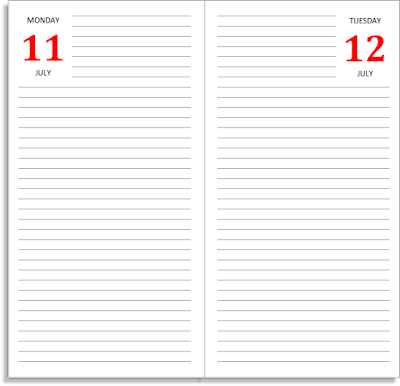 Of you can build a system around your new diary pages. 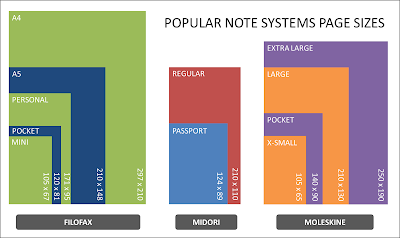 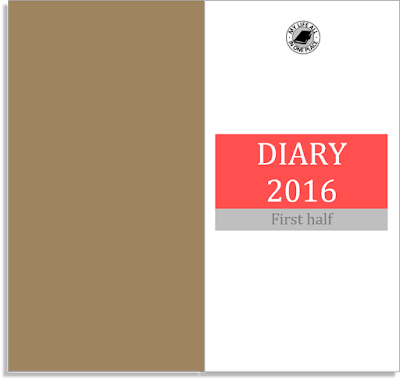 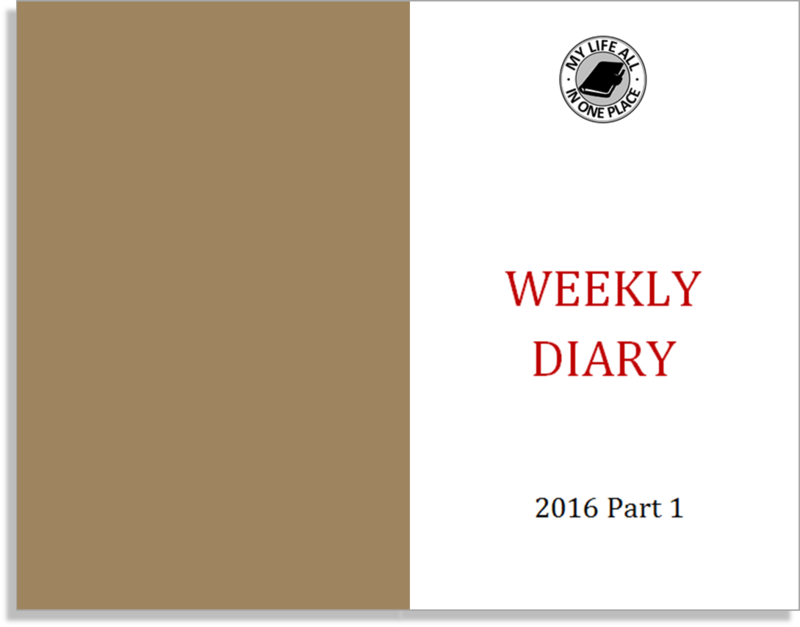 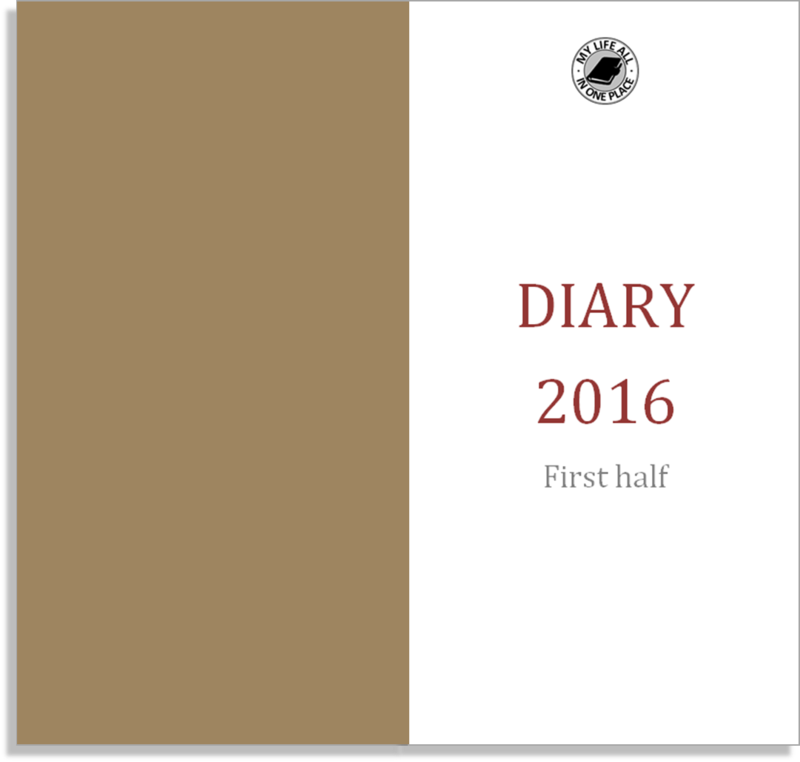 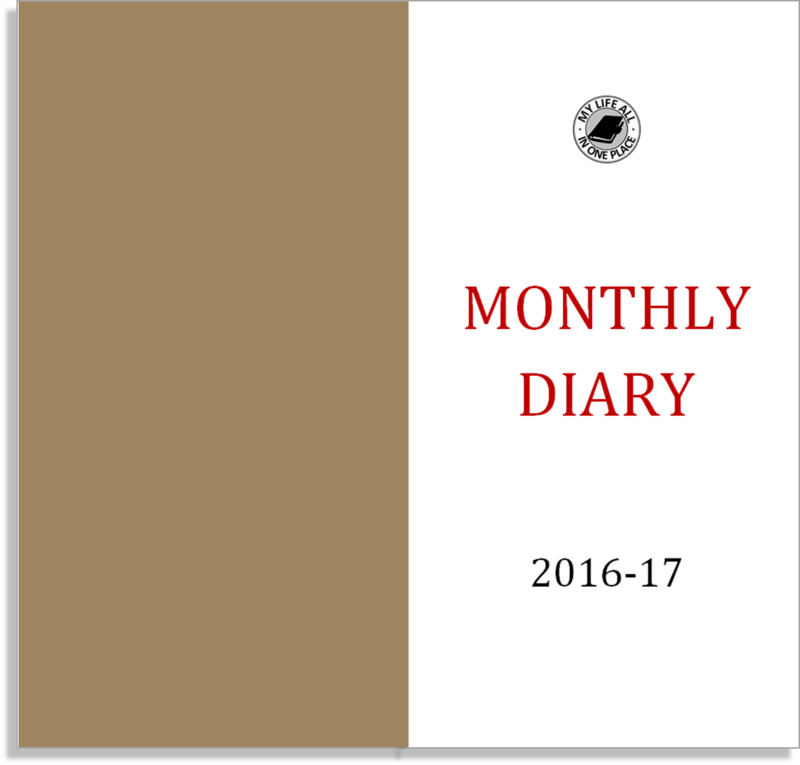 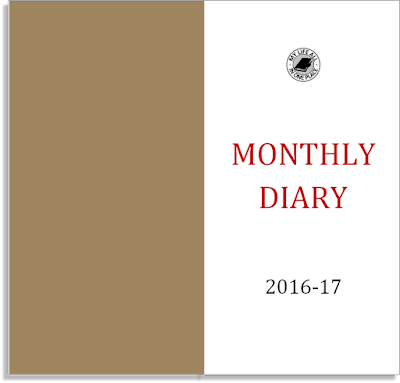 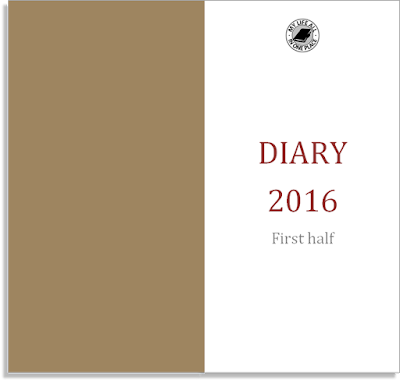 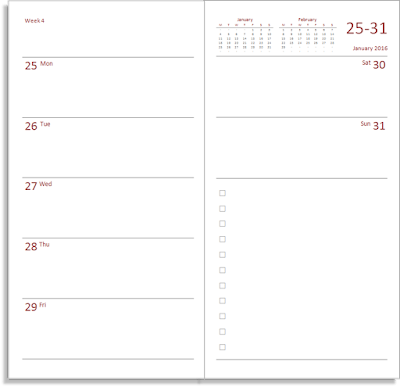 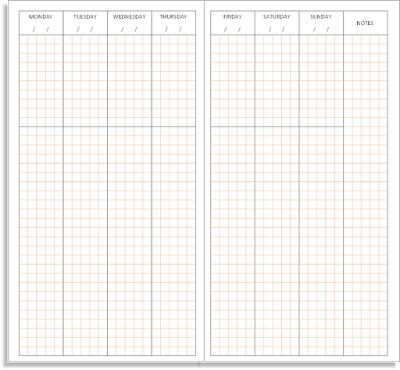 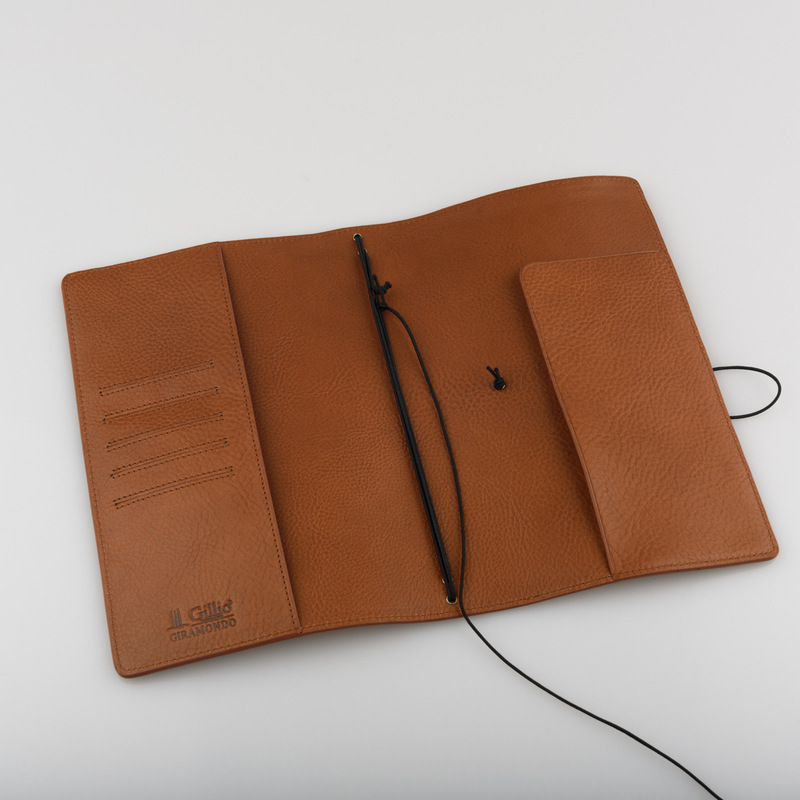 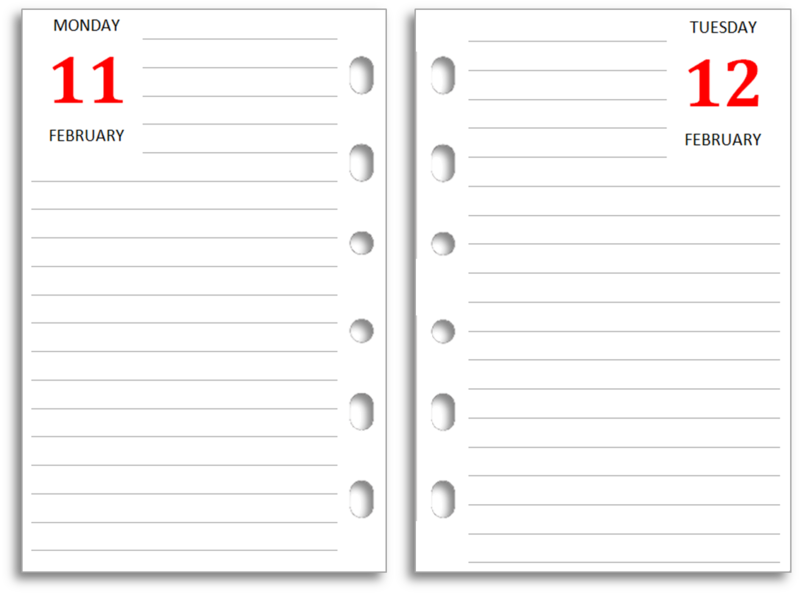 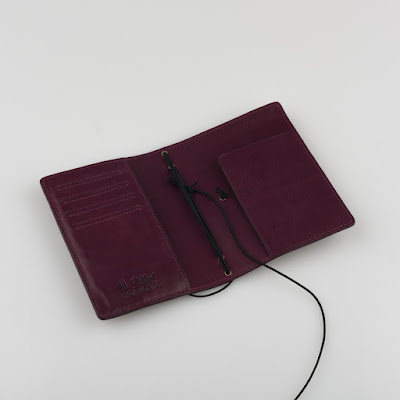 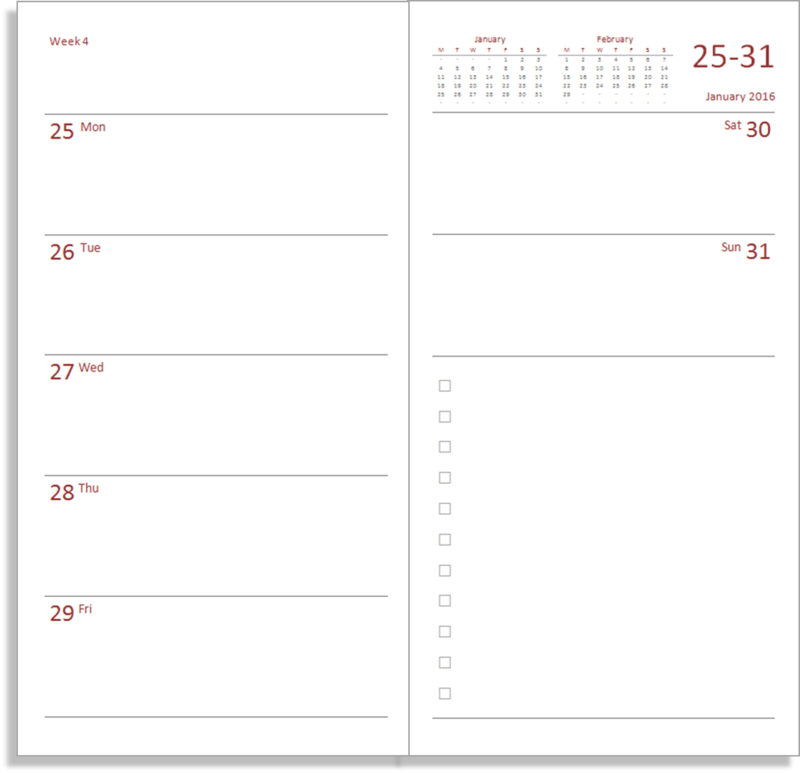 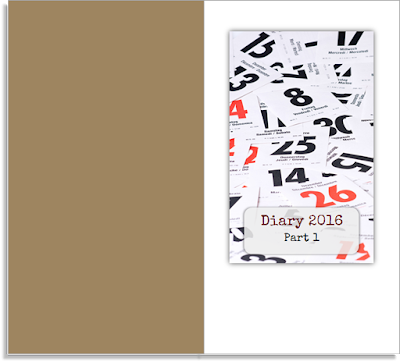 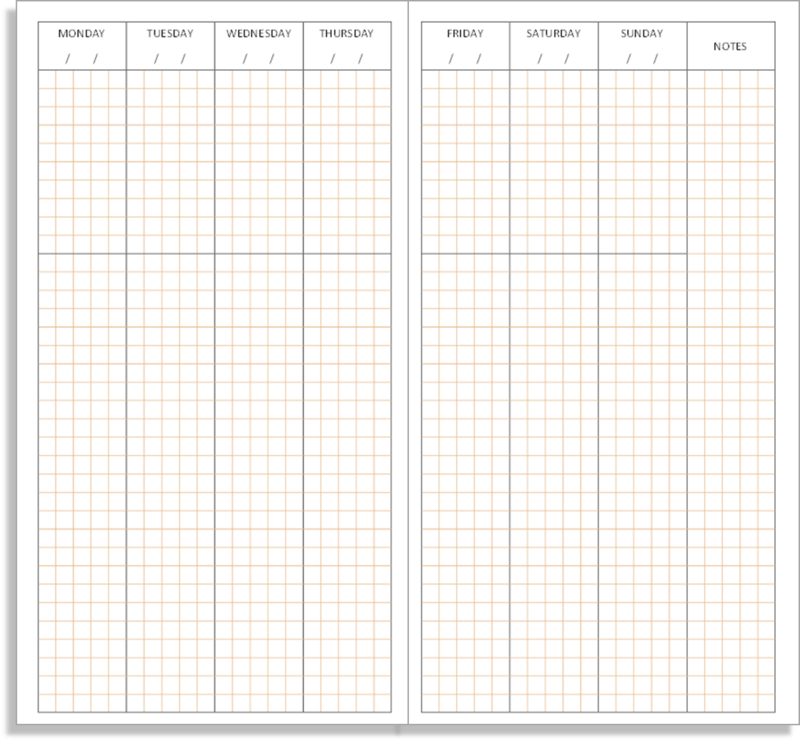 To see what's available, follow the links at the top of the page to 'Free diary pages' and 'Midori TN inserts'.